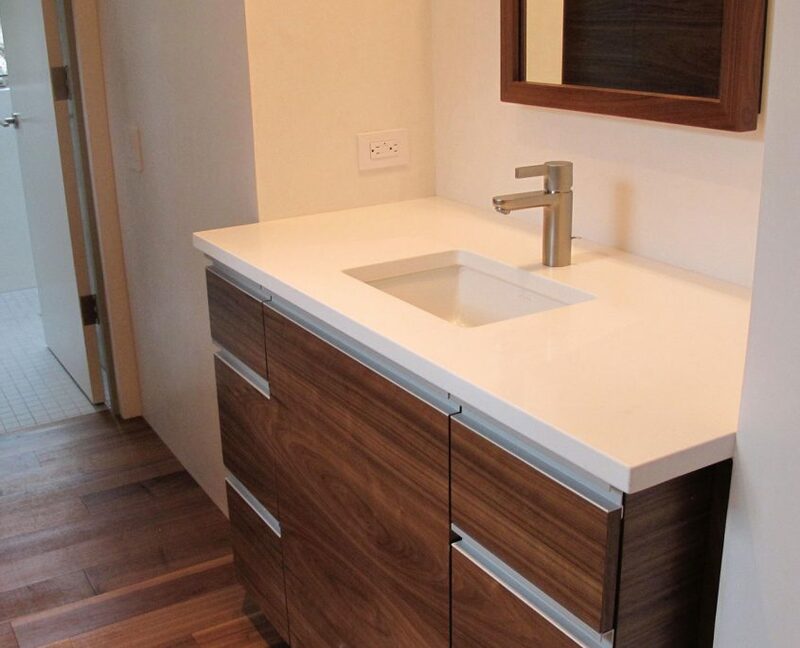 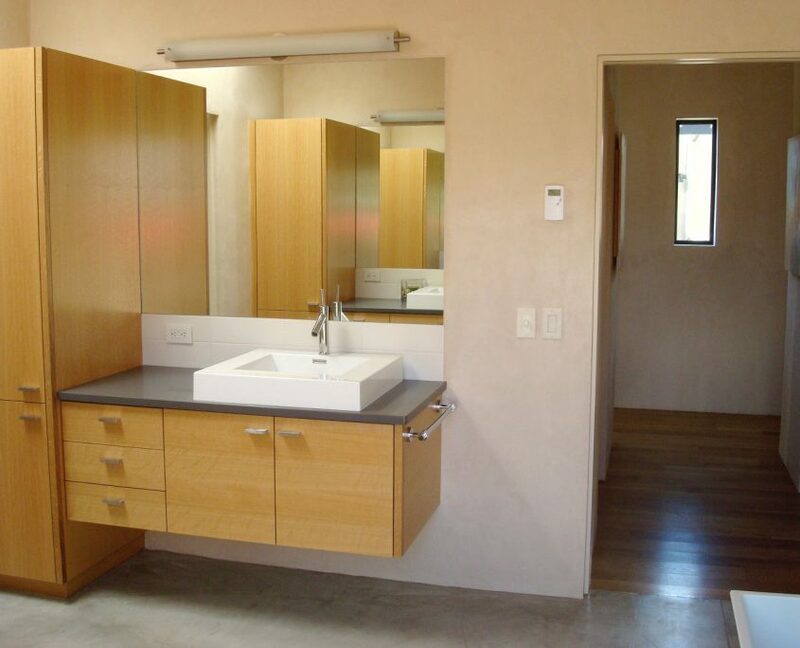 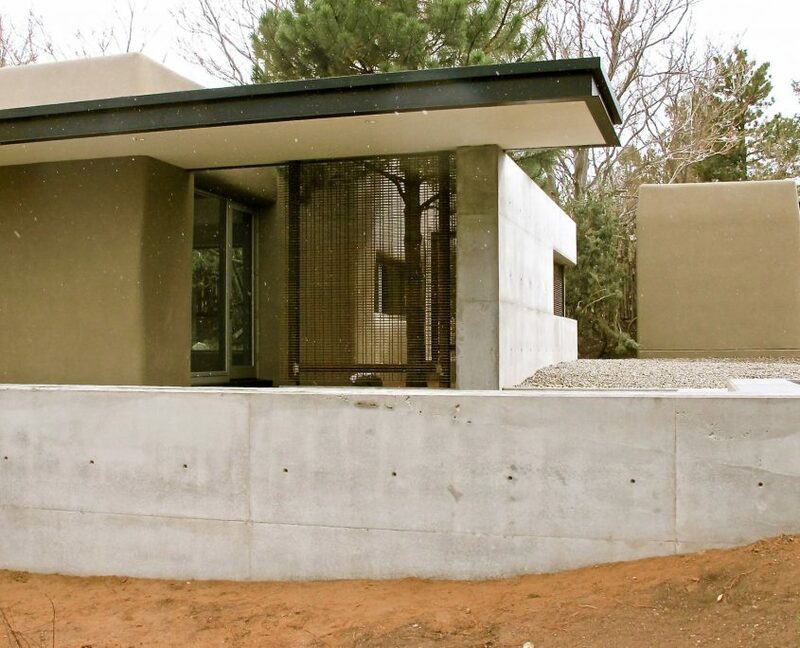 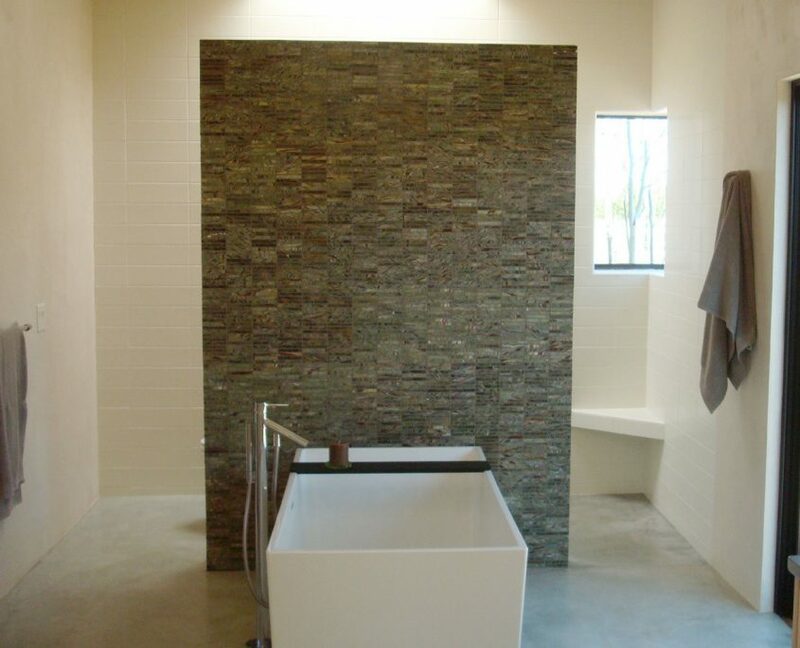 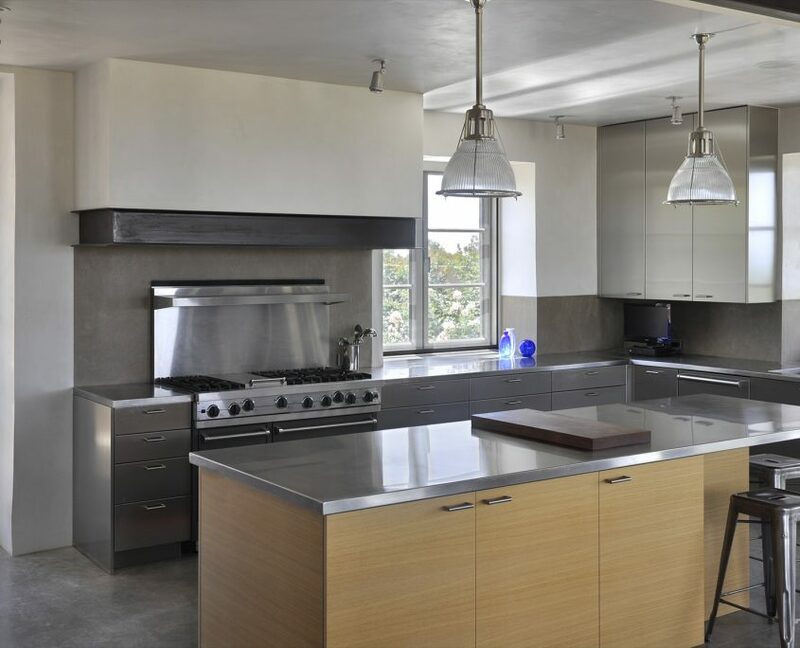 Contemporary and Modern Projects | Tent Rock, Inc.
Tent Rock inc. specializes in contemporary home building and remodeling projects that embrace the latest in materials and clean designs. 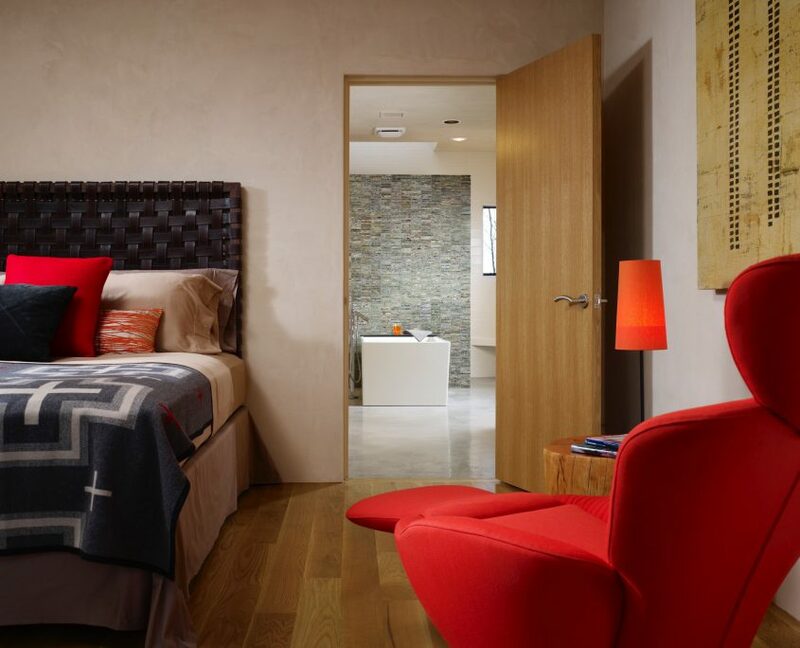 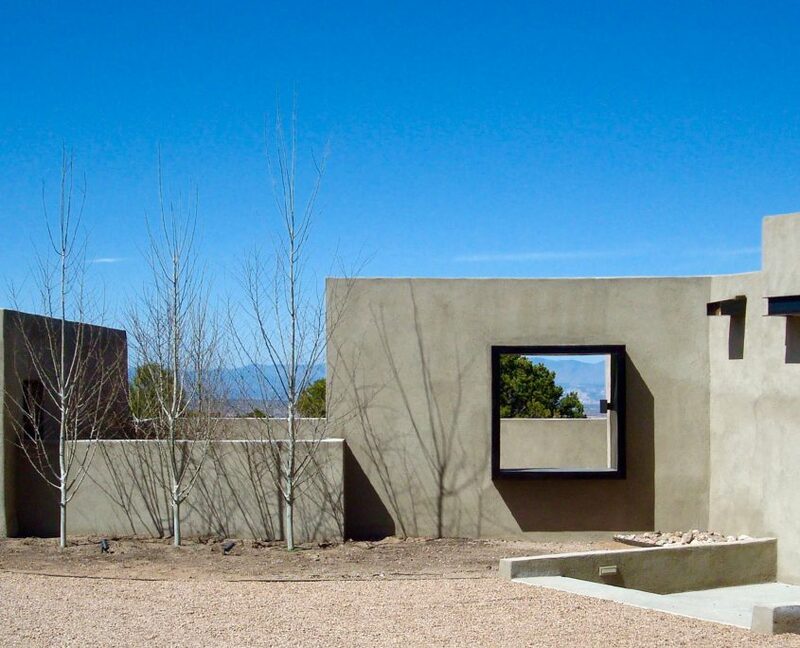 We believe that a minimalist style rooted in the traditional southwest vernacular coupled with attention to detail create homes that are pleasing and healthy to inhabit. 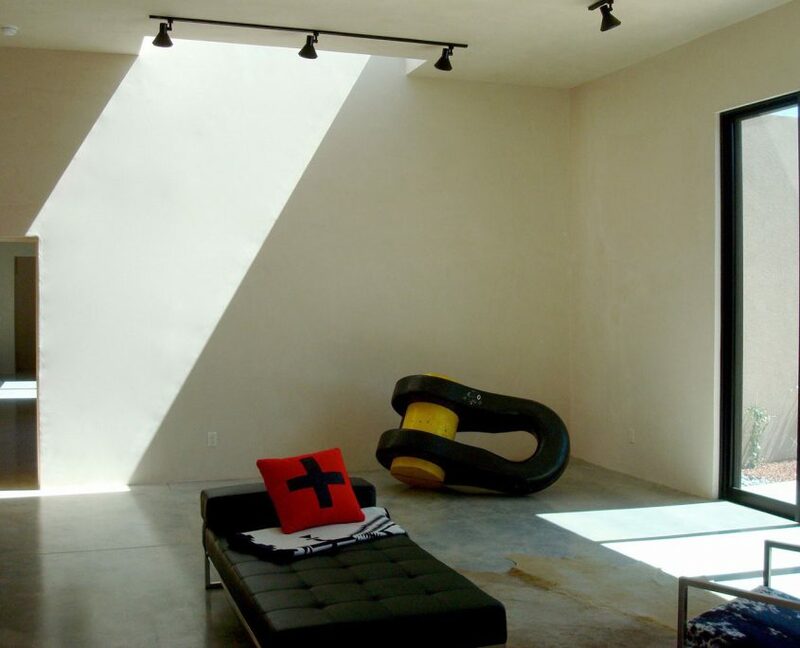 The clean aesthetic of contemporary homes demand a high level of craftsmanship and precision as any error will become glaring. 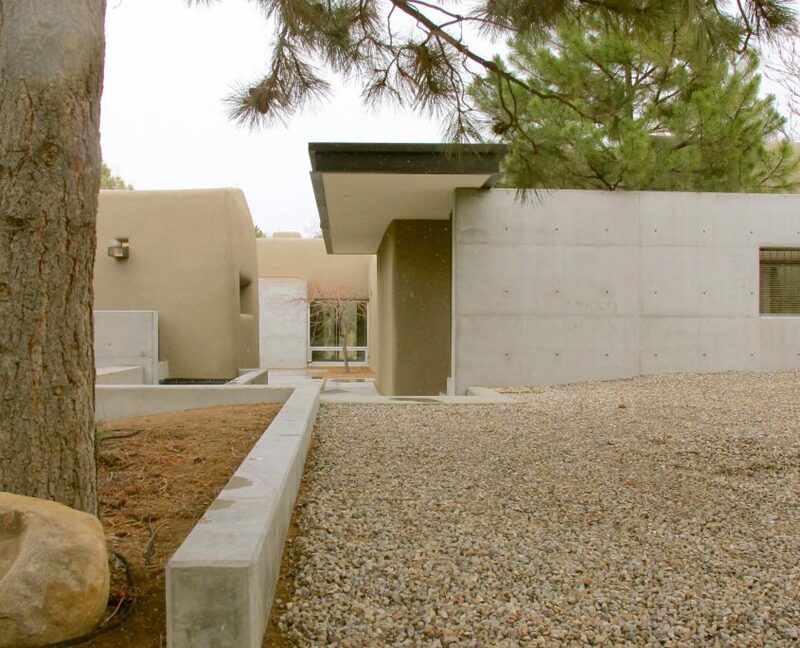 Contemporary custom built homes by Tent Rock have won many awards in Santa Fe; from complete homes to additions and remodels, no project is too small or too large for Tent Rock. 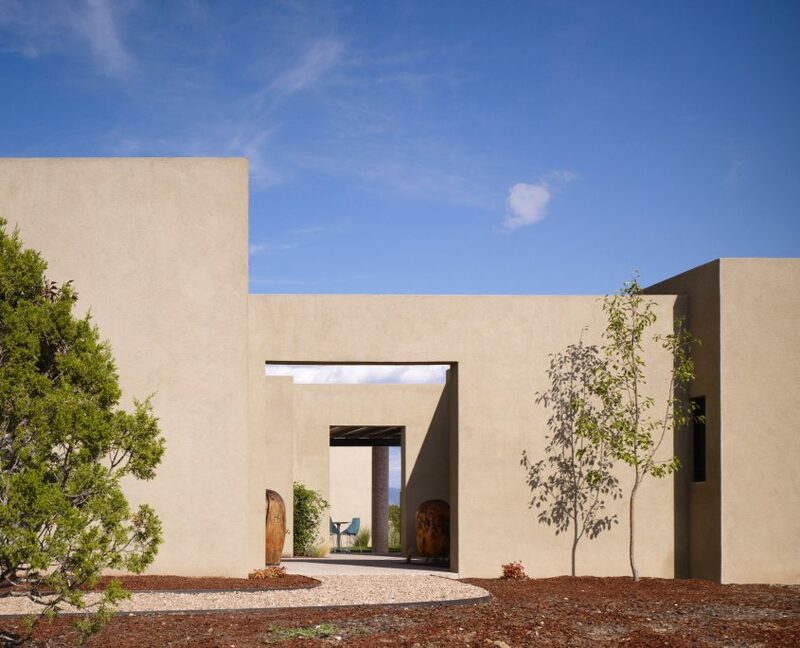 Homes built by Tent Rock seamlessly blend indoor and outdoor spaces by skillfully combining traditional materials with cutting edge materials and technology. 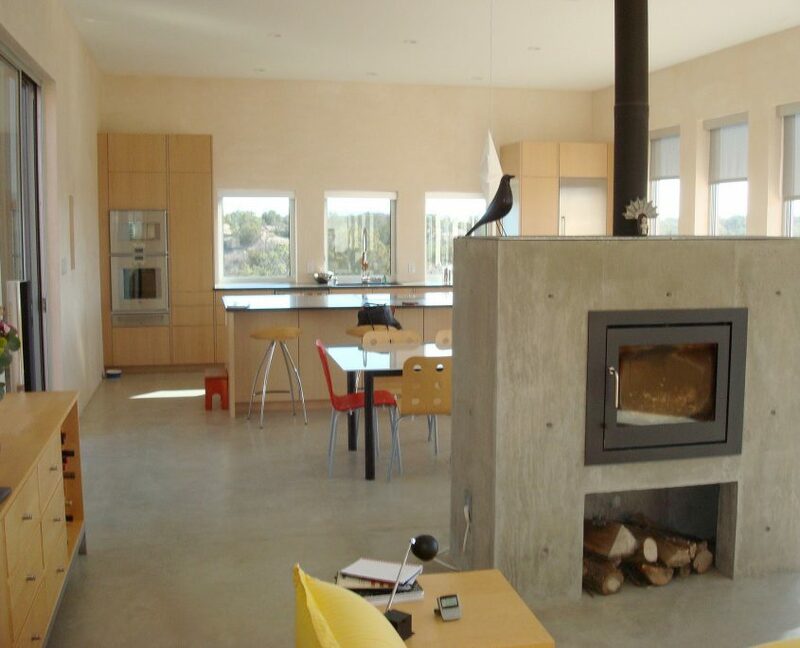 This creates unique, sustainable and livable spaces. 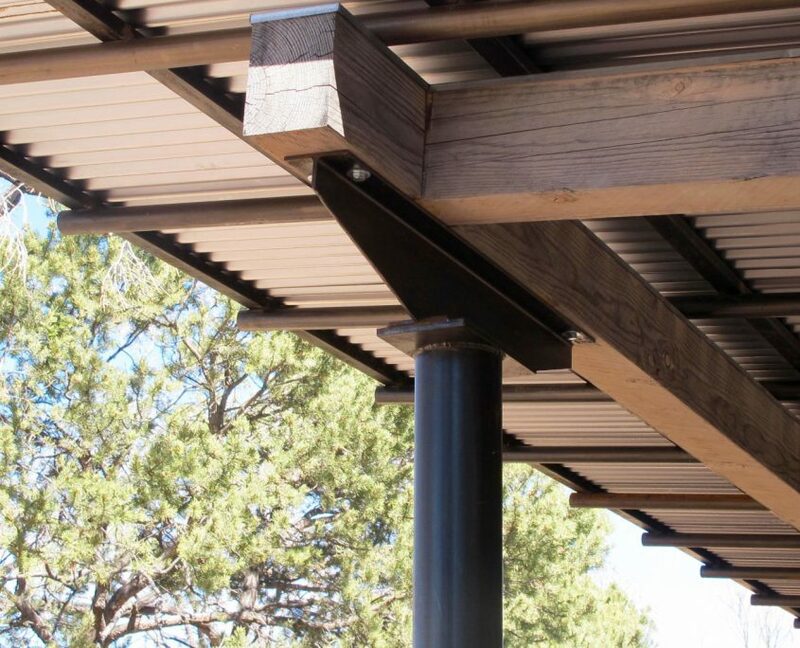 Tent rock has a great deal of experience and success helping to facilitate the collaboration between clients, architects and designers from the concept to the completion of a project.